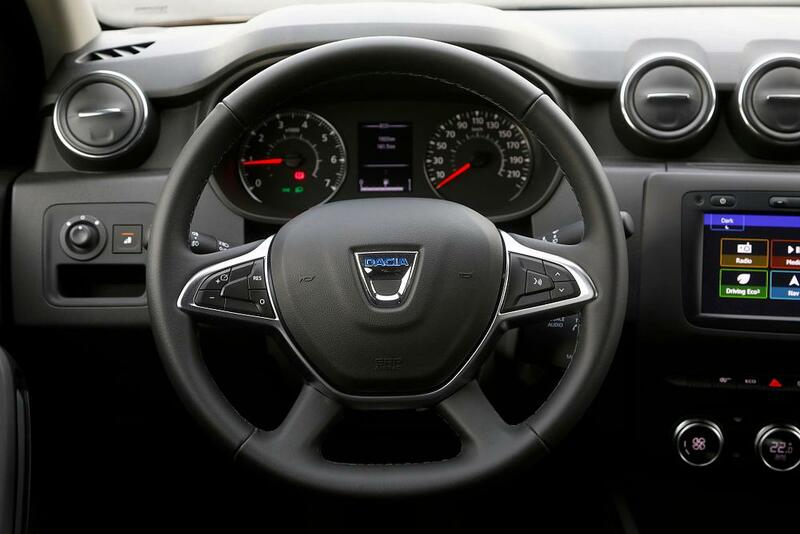 The production of Romanian automaker Dacia, part French group Renault, increased by 13.9% in the first three months of 2019, compared to the same period of last year, to 97,231 units, according to data from the Automobile Manufacturers Association of Romania (ACAROM). The Duster model dominated the production, standing for more than three-quarters of the output (75,321 units). After the best results in history in 2018, the Mioveni manufacturer has strengthened its position in the EU, over brands such as Hyundai, Nissan (alliance partner), Kia, and Seat. Dacia managed to beat Nissan, Kia, and Seat even in Western Europe in the first two months of 2019, according to data provided by ACAROM. Dacia's registrations in the European Union in the first two months reached 84,923 units, more than Hyundai (80,330), Kia (73,310), Seat (69,651) or Nissan (59,719), according to ACAROM data. The Romanian producer’s market share rose to 3.7%.